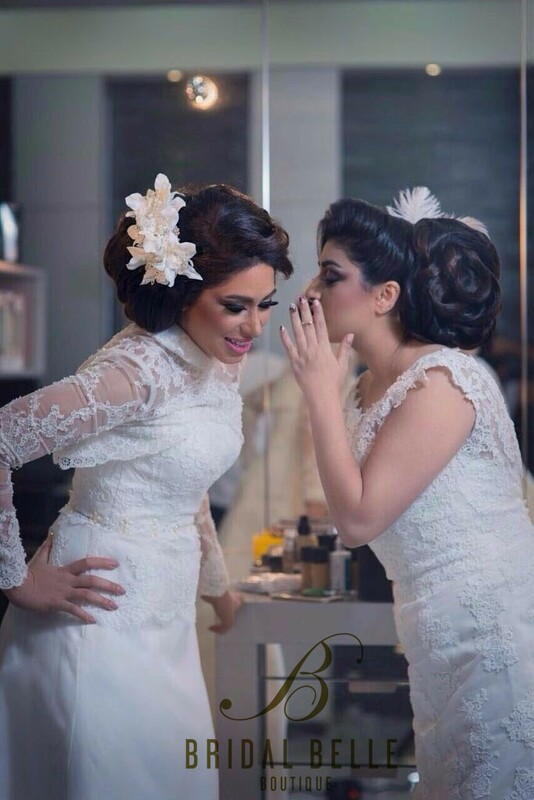 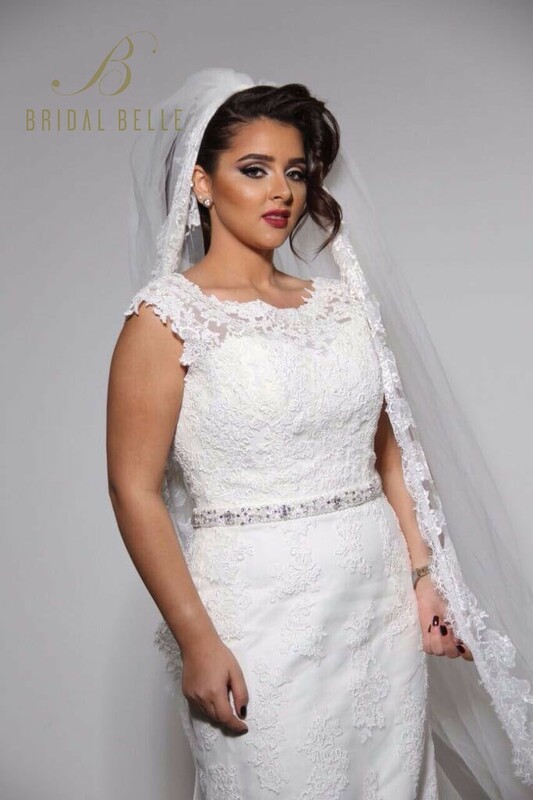 It was established in 2012 by the Bahraini Designer Basma Al Alawi. 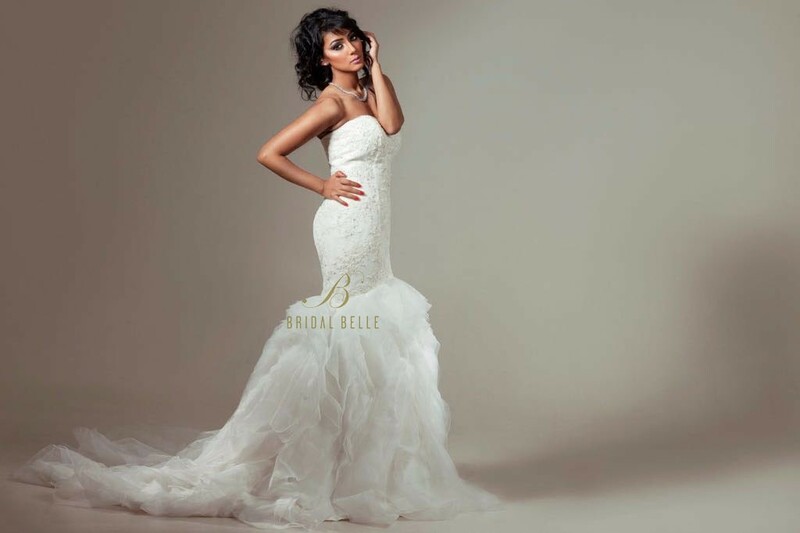 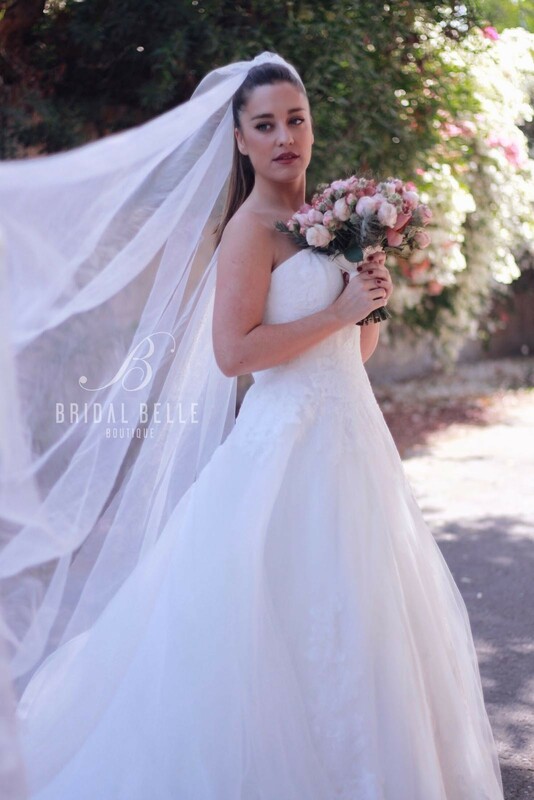 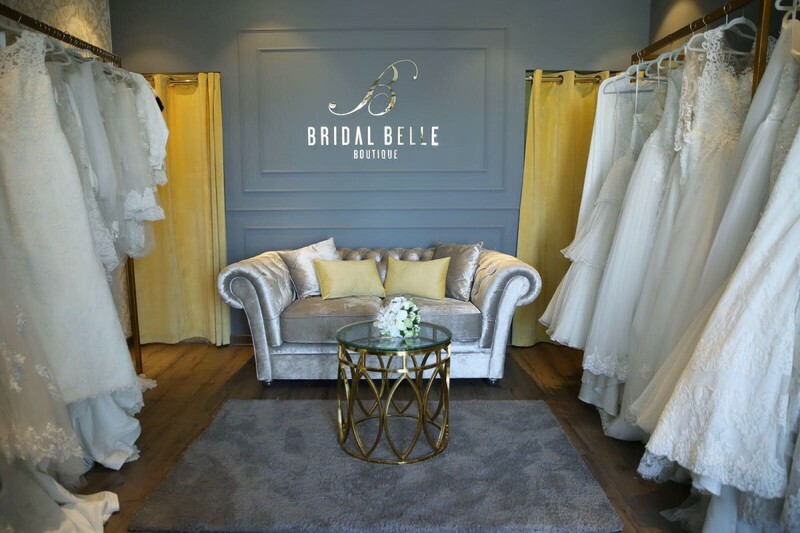 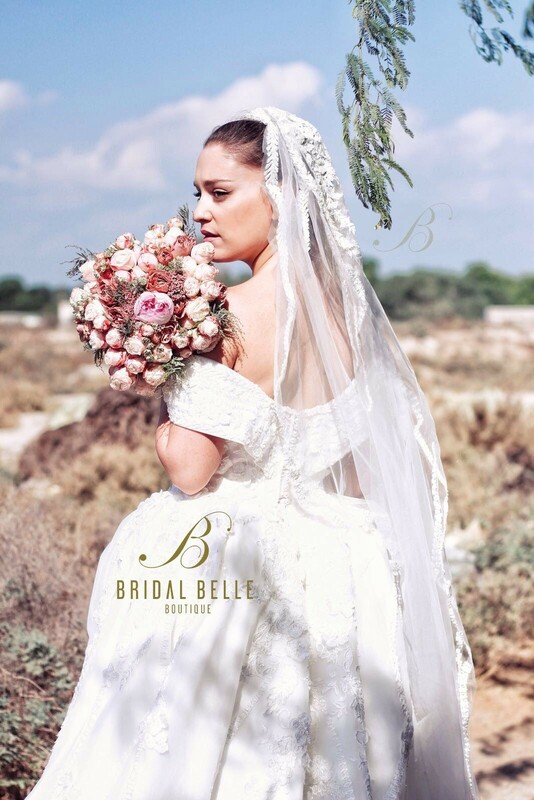 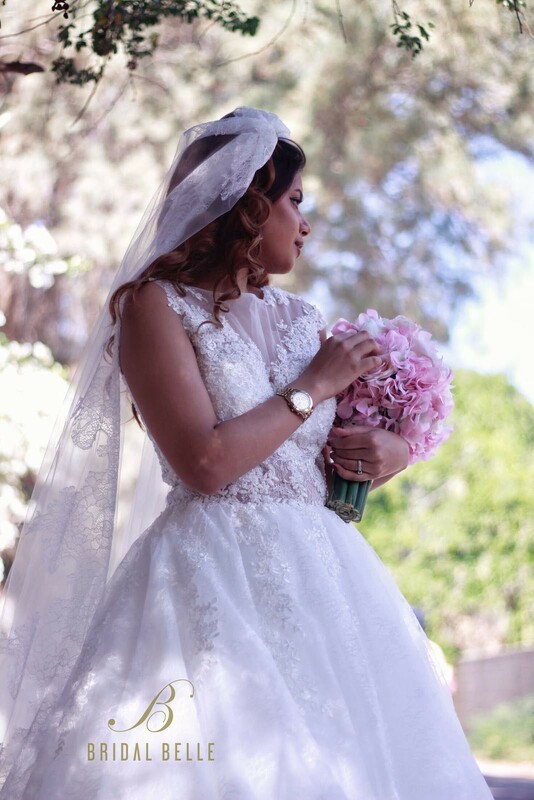 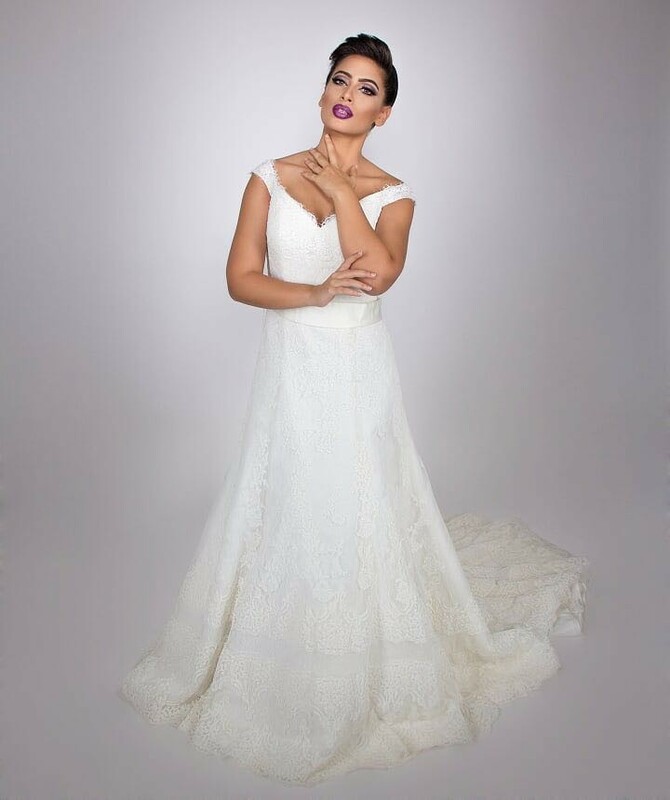 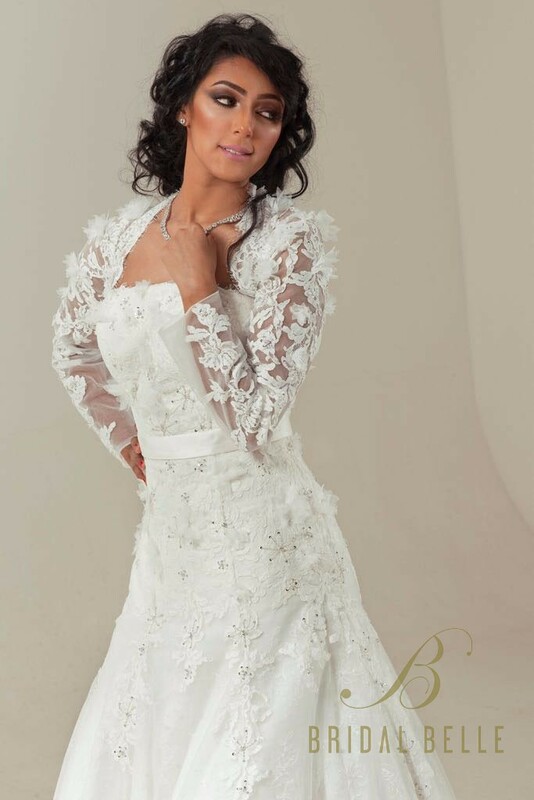 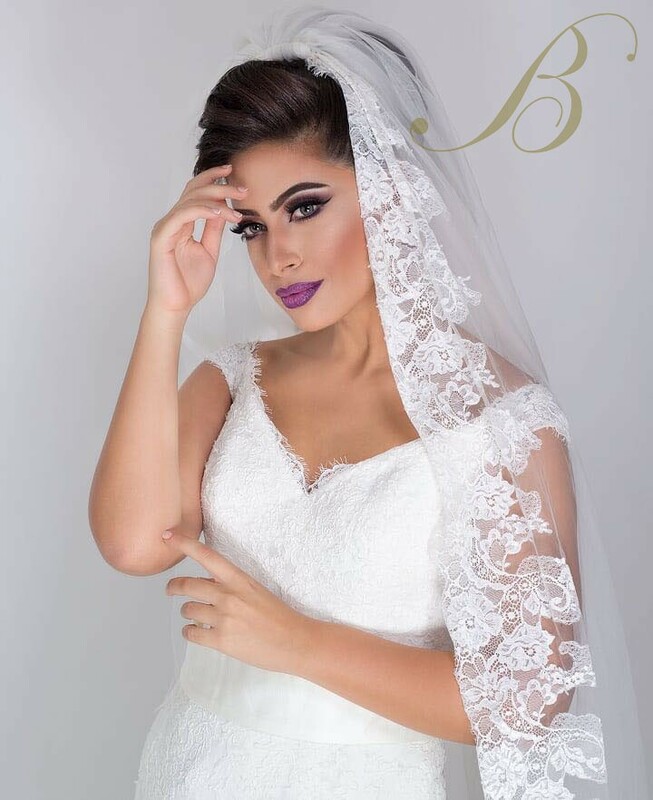 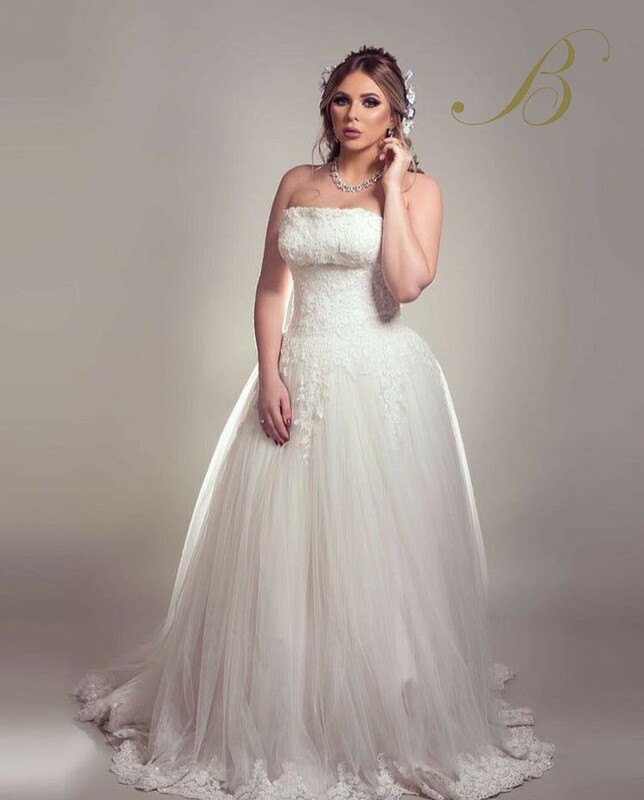 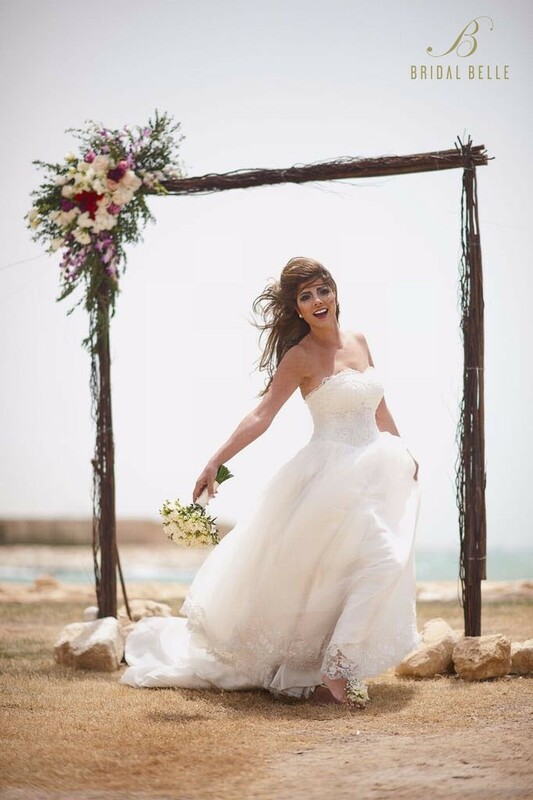 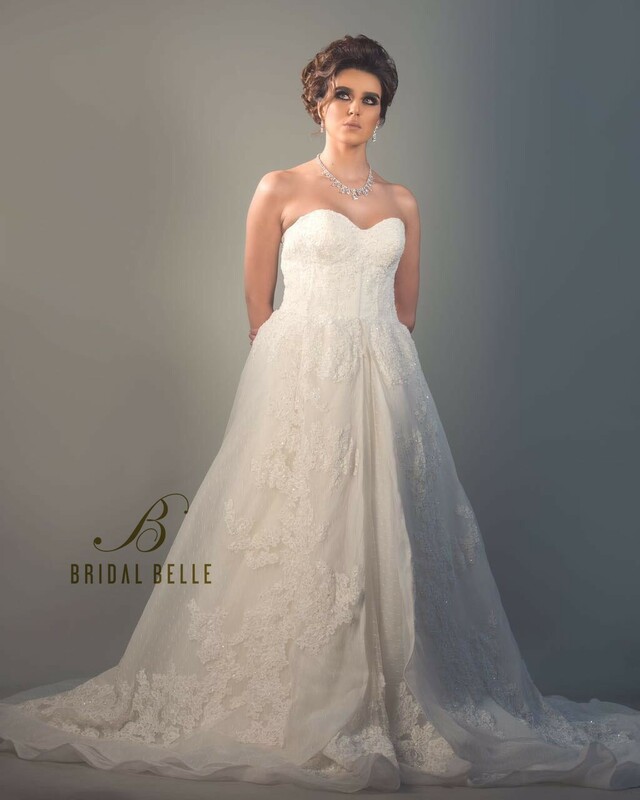 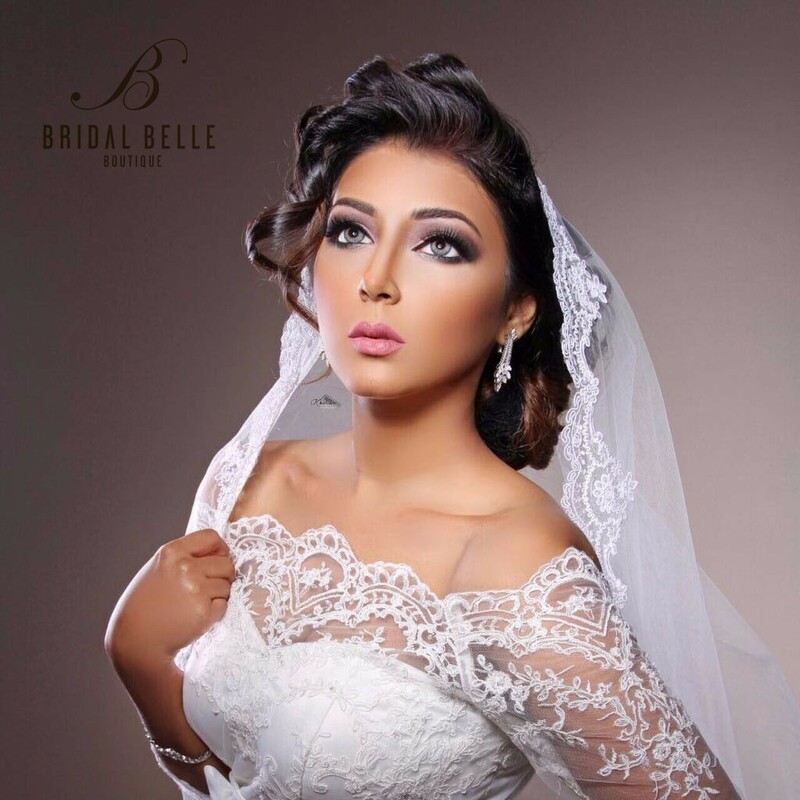 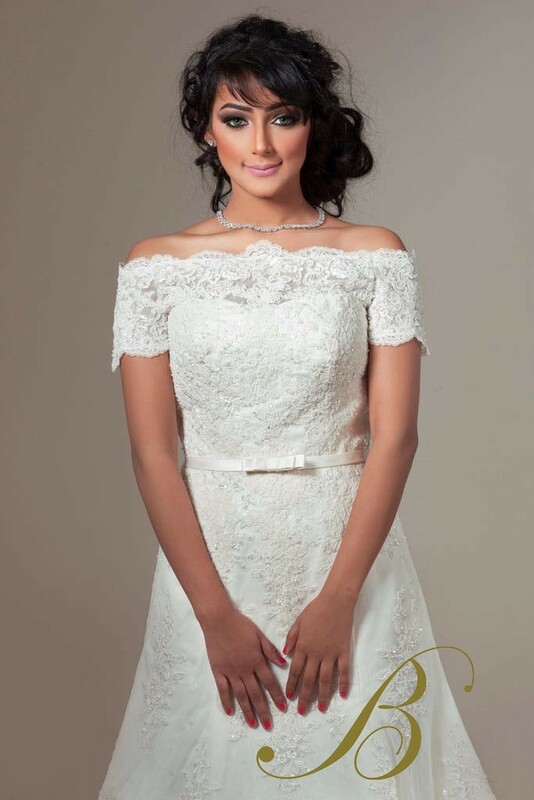 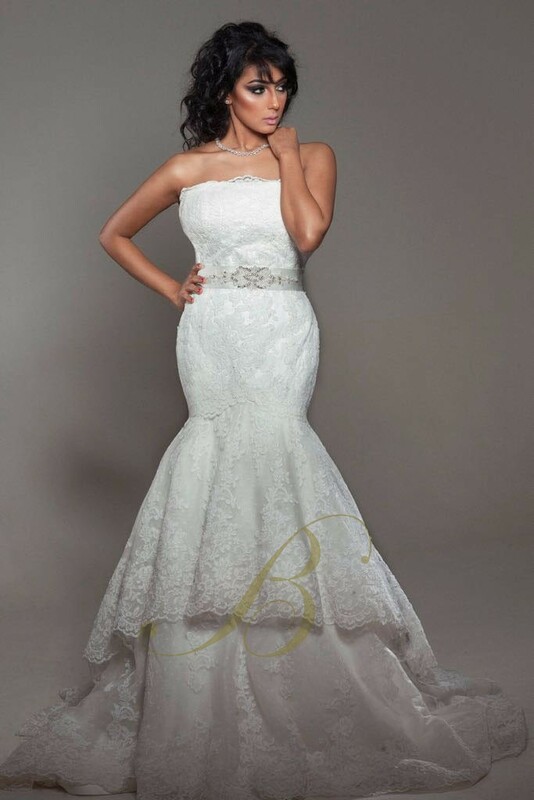 For all those who deserve the best wedding dress ever, bridal belle boutique provides stunning and latest bridal trends using high quality fabrics and classic brides. 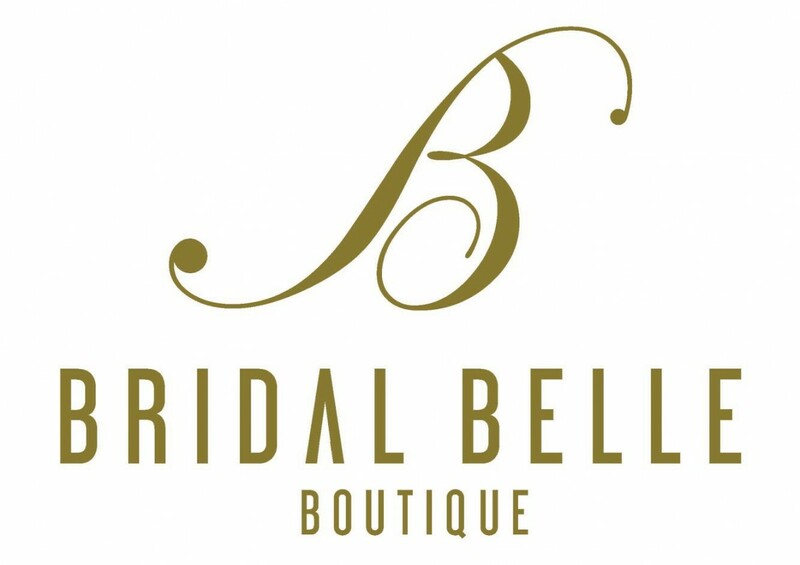 At Bridal Belle Boutique, you can find or design the perfect princess dress fit for a fairy-tale wedding as we provide all dresses and gown styles including mermaid, a-line and ball gown wedding dresses. 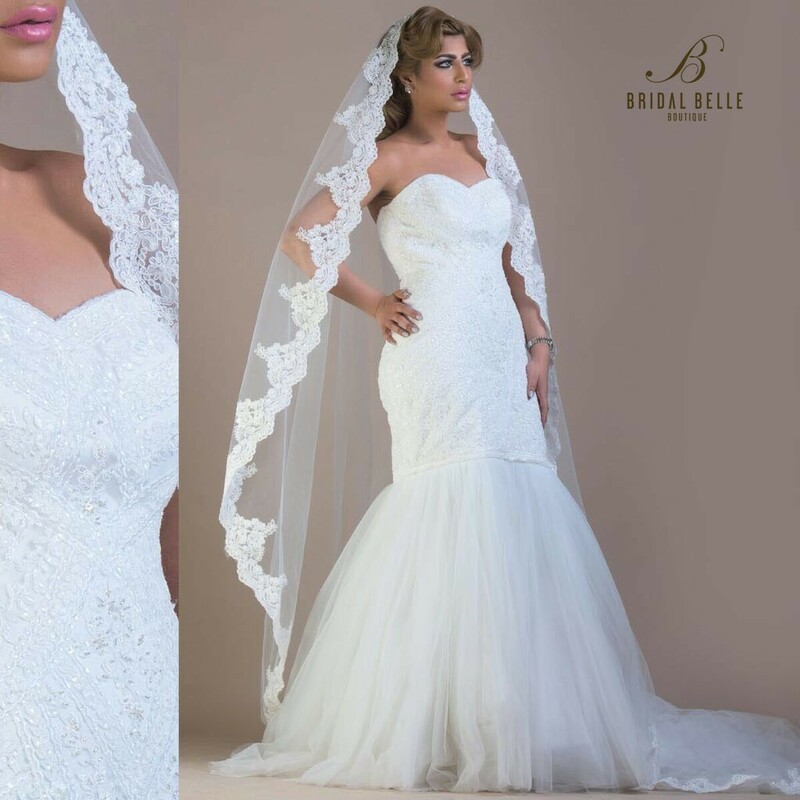 Besides that, bride may find the necessary accessory that every gorgeous bride may need such as: veils, shoes, scarfs etc.